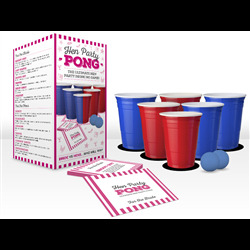 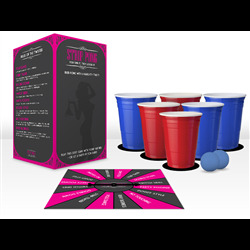 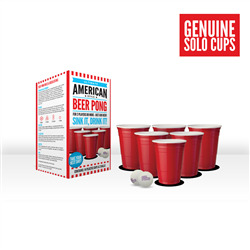 Beer pong is an awesome party game that can be enjoyed by everyone. 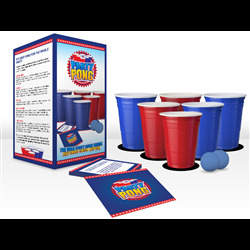 Our beer pong sets will ensure that your customers are properly kitted out for an intense beer pong session with their mates! 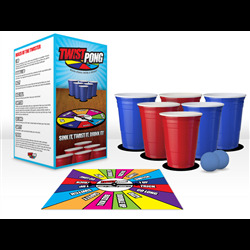 Of course, they’ll need a beer pong table, and luckily enough, we’ve got a professional beer pong table available as well.